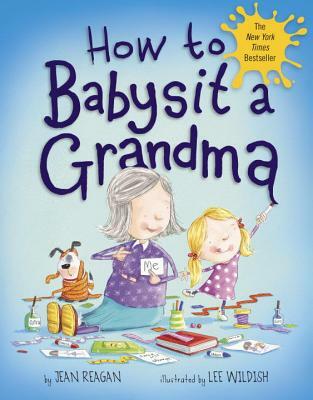 From the author-illustrator team behind the "New York Times" bestsellingHOW TO... seriescomes a funny and heartwarming celebration of grandmas and grandchildren. LEE WILDISH has illustrated a number of children s books, including"Twosomes"by Marilyn Singer. To learn more about Lee and his work, visit wildishillustration.com. Together, Jean and Lee are the creators of the"New York Times"bestsellingHOW TO...series, including"How to Babysit a Grandpa, ""How to Babysit a Grandma, "and"How to Surprise a Dad. ""